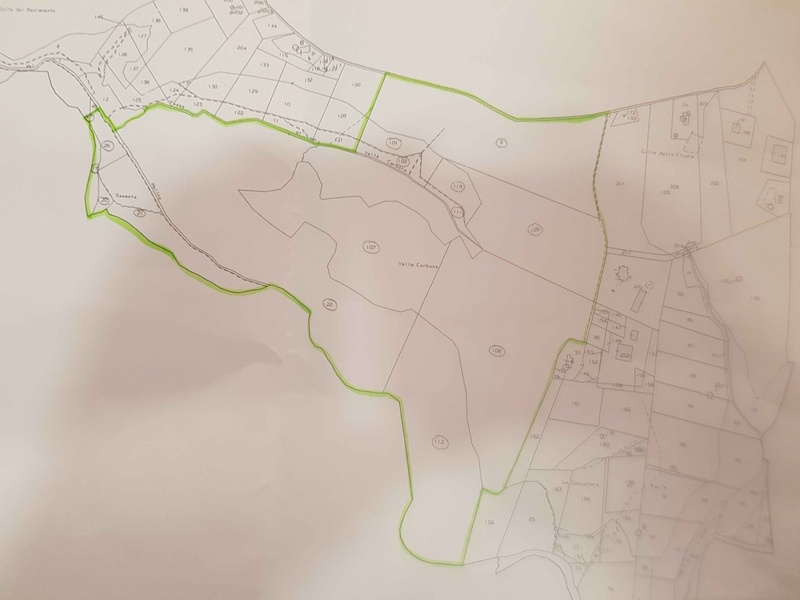 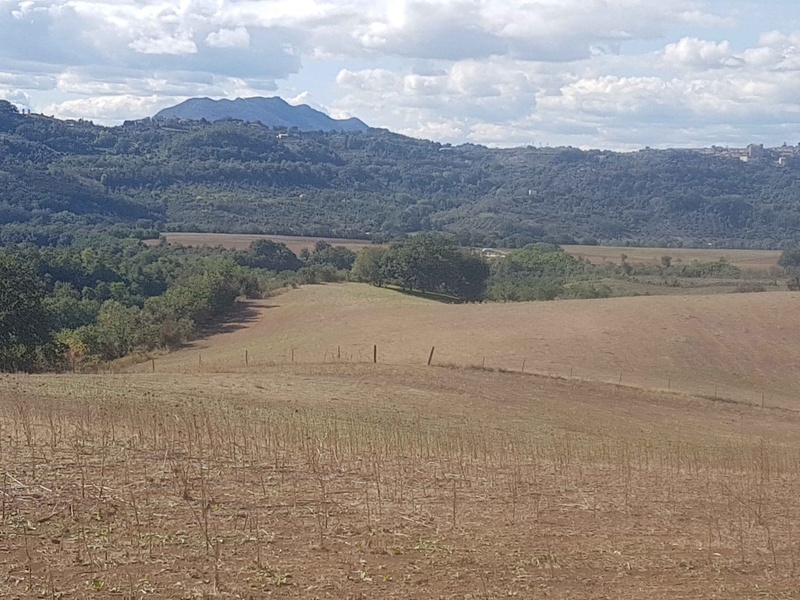 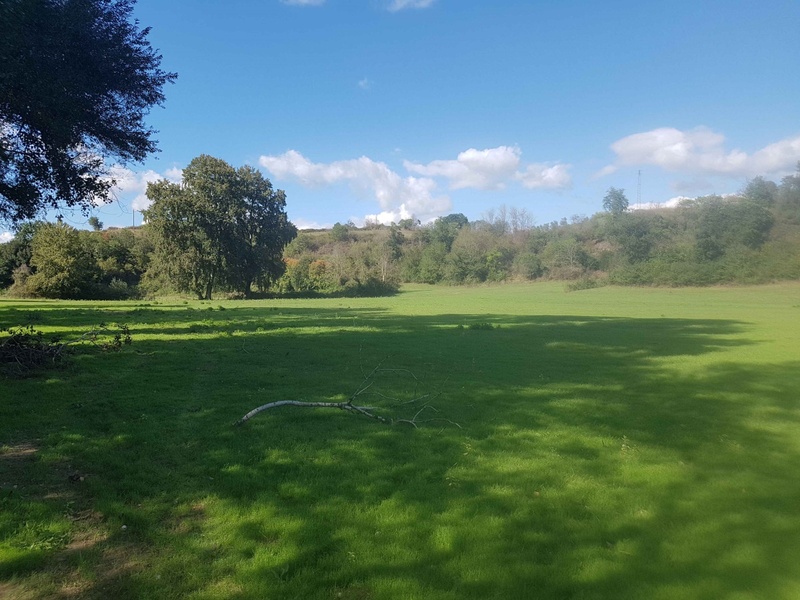 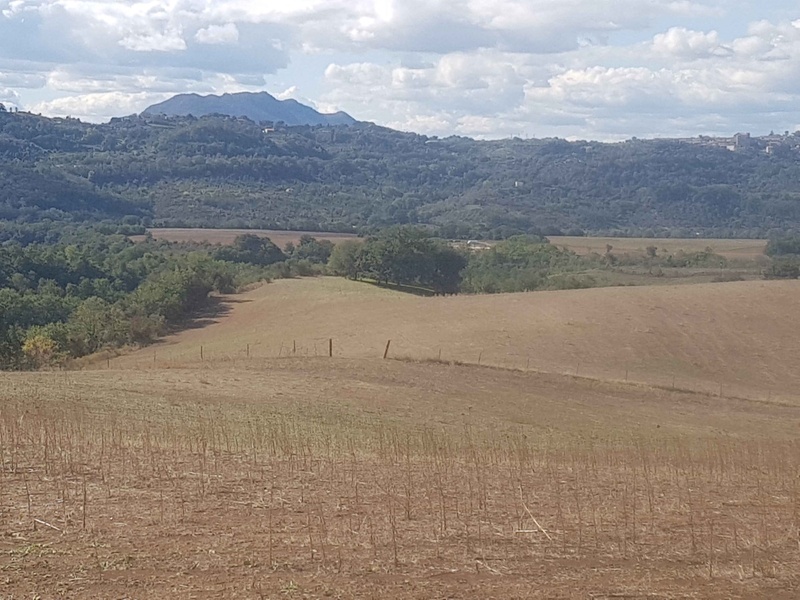 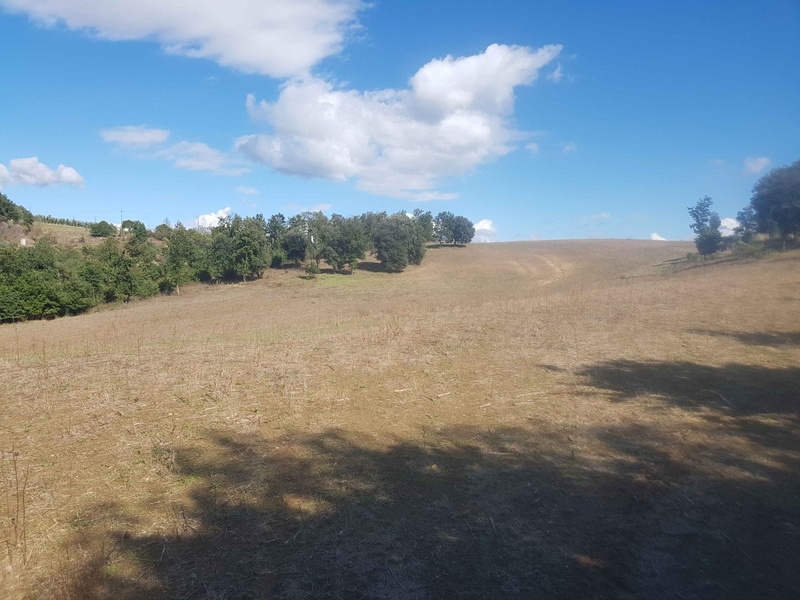 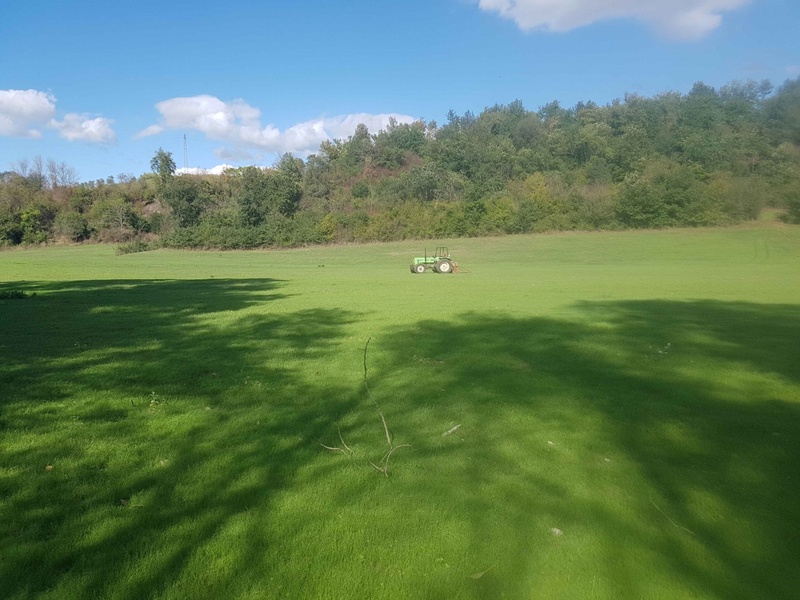 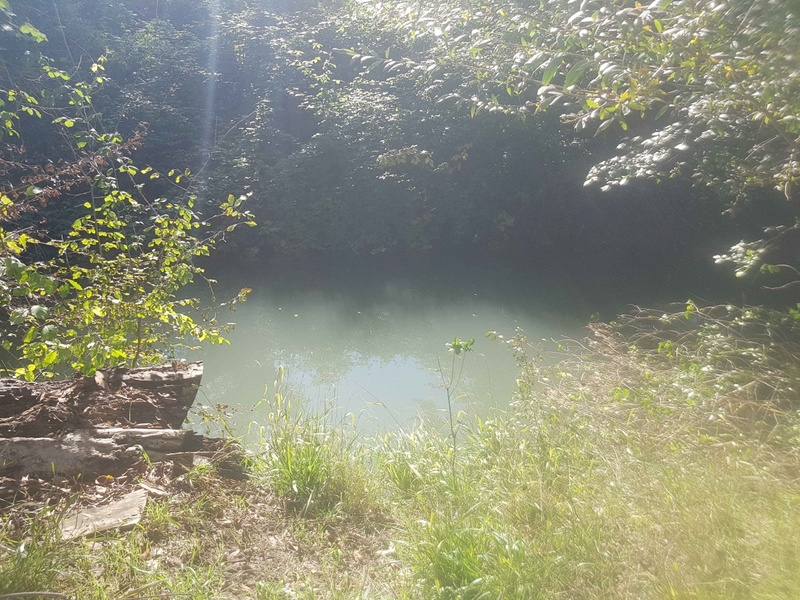 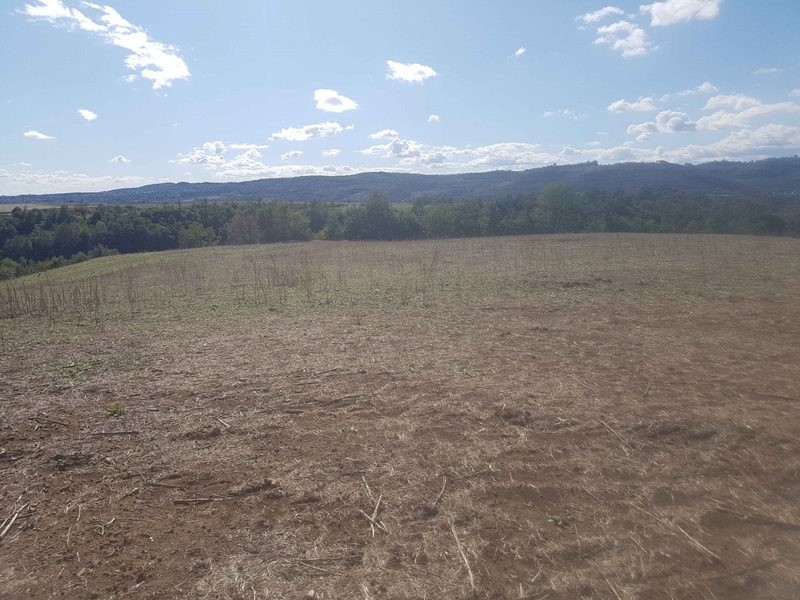 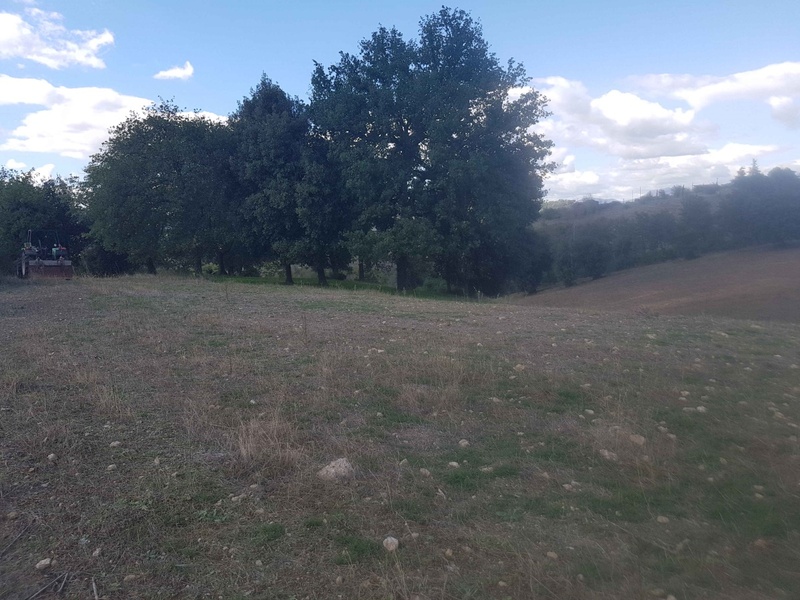 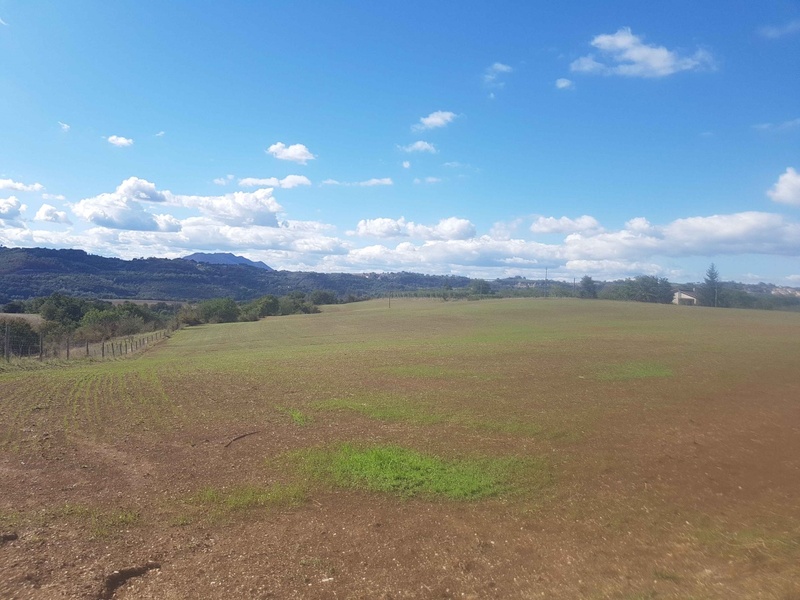 In the beautiful countryside of the town of Torrita Tiberina, we propose the sale of an important AGRICULTURAL COMPANY made up of a single body of about 33 hectares. 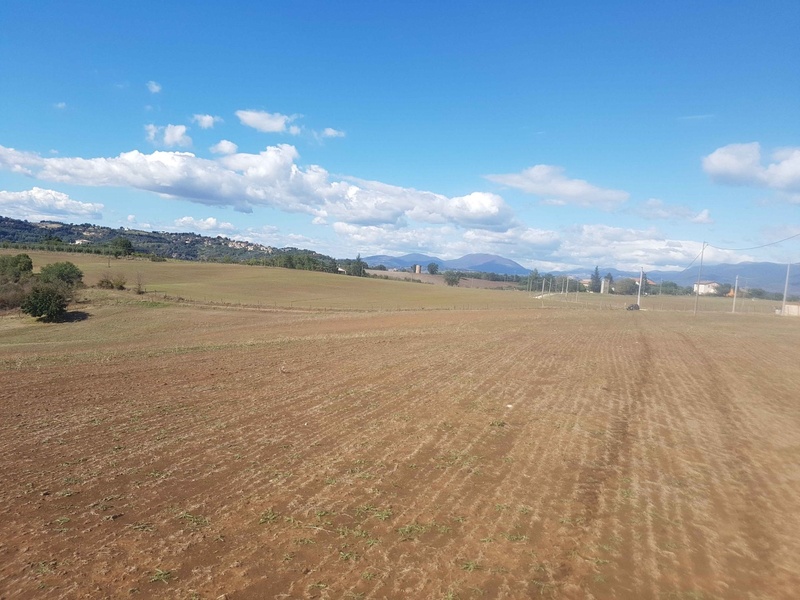 The ground has a triangular shape and access from asphalt road. 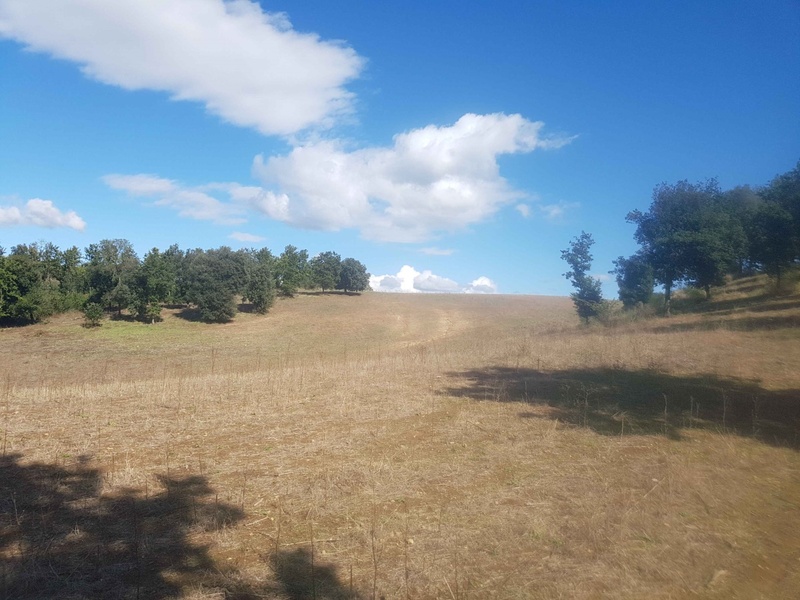 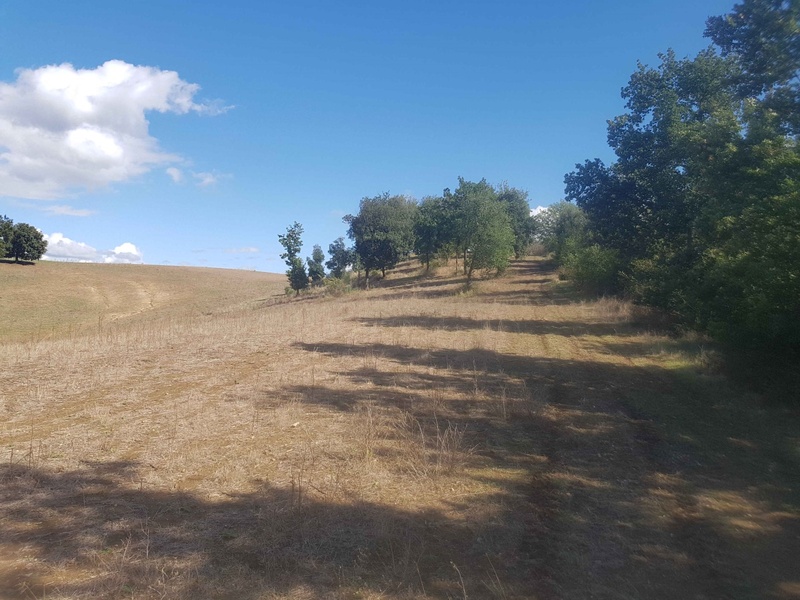 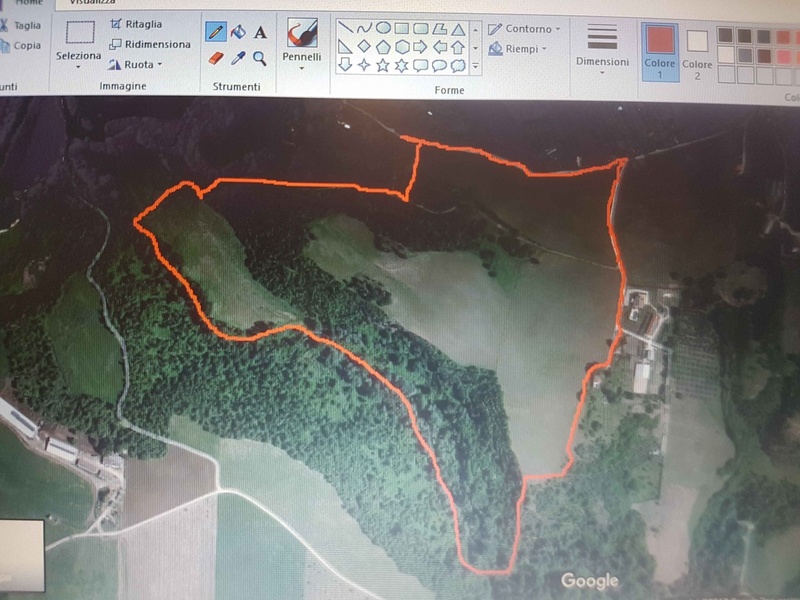 It develops for about 18 ha in grazing / arable land, which is fully exploitable as semi-flat, about 10 ha in the woods and the remaining 5 is completely flat and bordering for about 1 km with the Farfa stream. 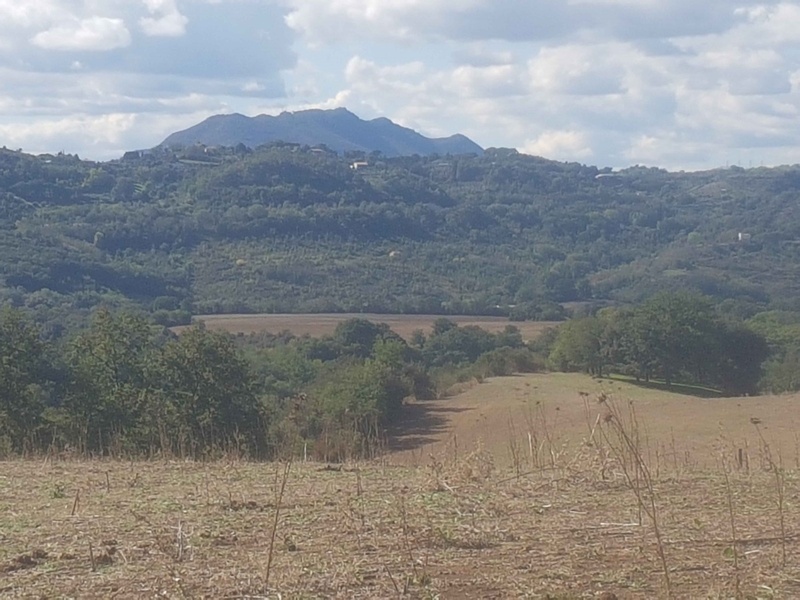 Very nice also the view on the Soratte and great show. 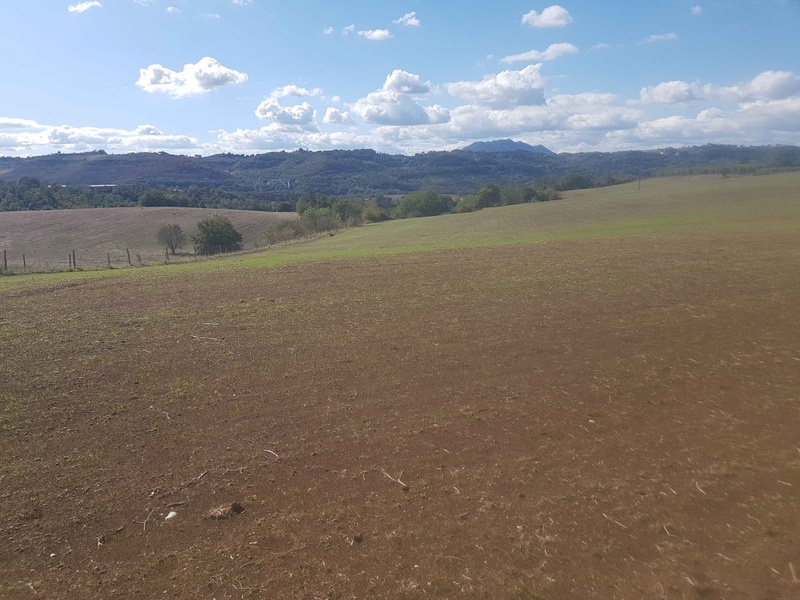 Ideal for the expansion of existing farms, to create a zero and not least for the development of an agritouristic reality in the ever-popular "SABINA".